Gerhard’s Würstelstand – the mobile bratwurst unit of Gerhard’s Brats – is bringing multiple varieties of authentic bratwurst and Bavarian pretzels to complement your craft beer enjoyment! In the true tradition of Vienna and its Würstelstand (corner sausage stand) culture, we’ll be bringing the best German street eats to meet you where the party is. 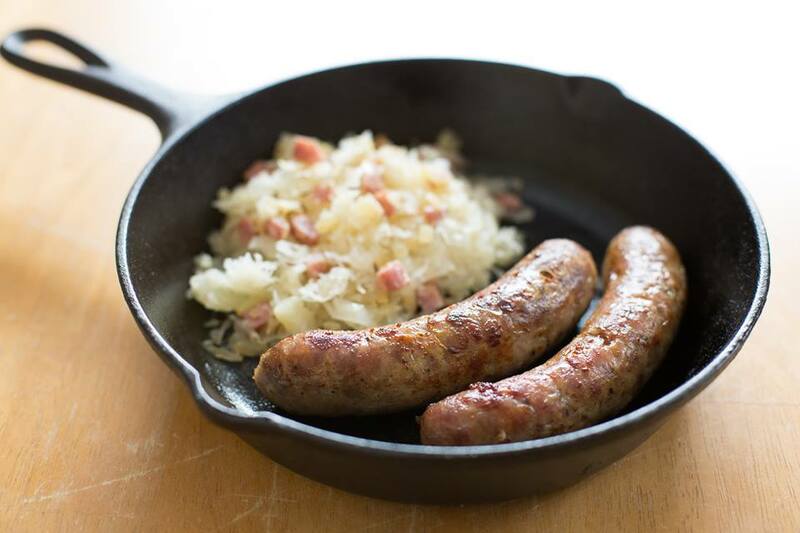 Our original, smoked, cheese, paprika, and bier brats, as well as our house-made sauerkraut and mustard and toppings bar offer outstanding pairings for your brew.